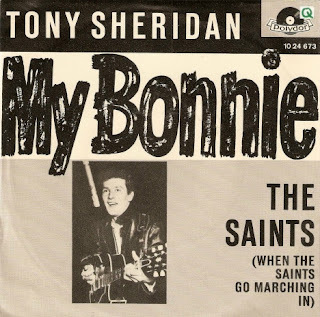 Breaking news: Sound engineer Steve Hoffman has just announced that the English vocalist and guitarist, Tony Sheridan, has passed away. Sheridan was a popular entertainer in Hamburg and was teamed with The Beatles as his backing band for a 1961 recording session. He had a terrific voice, in the Elvis-style, and musicians from the scene always spoke highly of Tony's guitar playing. Sheridan played in the later 1960s to support troops in Vietnam. One of his crew was killed when they came under fire in the military zone. Tony stayed on in Asia for two years and was made an honorary captain in the U.S. Army. 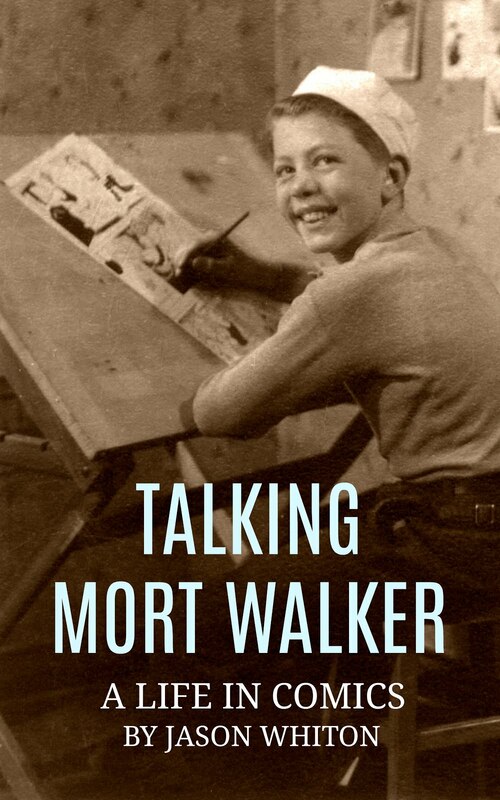 He eventually settled near Hamburg and created a beautiful limited-edition book for Genesis Publications called The Beatles in Germany, with Astrid Kirchherr, Ulf Kruger, and others. He also released an album, Vagabond, in 2002. In recent news, it was reported that Tony was struggling with his health. Fans from around the world were able to send their thanks and affections through friend and fellow expat/musician, Ted Kingsize Taylor. Sheridan succumbed to his illness today. He would have been 73 years old this May. 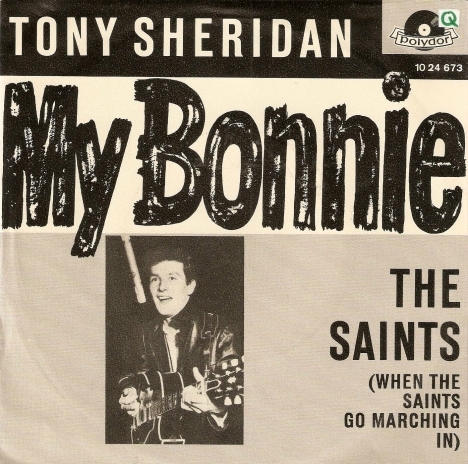 His son, Tony Sheridan Jr, carries on the family tradition as a rockabilly musician. 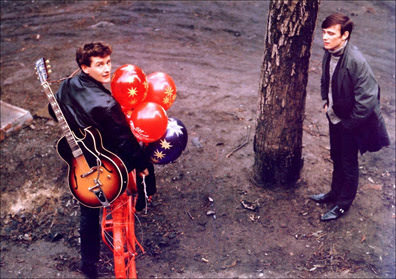 Spy Vibe celebrates Tony Sheridan for his importance in the development of an English band scene in Hamburg and for his role in bringing The Beatles to their first professional recordings. In addition to their work as Tony's backing band, the sessions also yielded a solo vocal performance of Ain't She Sweet by John Lennon and a guitar instrumental by George Harrison and John Lennon called Cry For a Shadow. The full sessions were released in 2001 by Bear Family in Germany and in 2011 in the United States as The Beatles With Tony Sheridan: First Recordings 50th Anniversary Edition. You can hear Tony in a 30-min interview here. Below is a rare color photograph taken by Astrid Kirchherr of Tony (left) and original Beatles bassist Stuart Sutcliffe (right). I have a spy novella coming out. 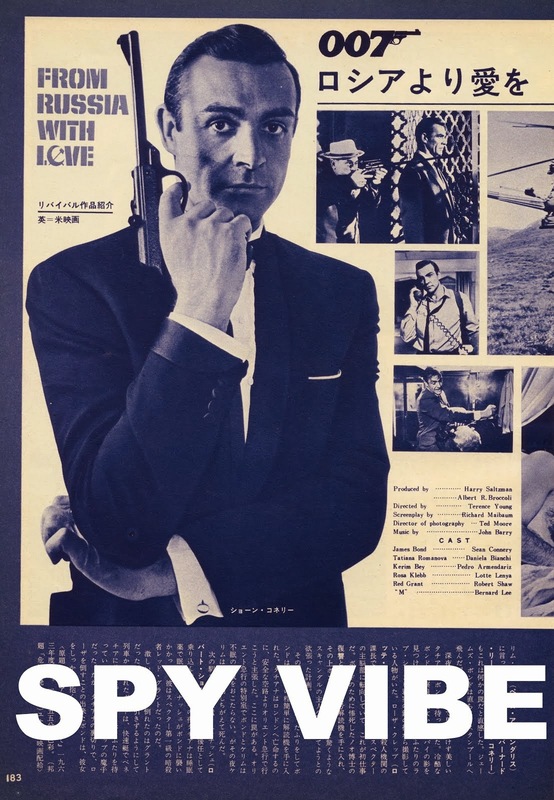 Stay tuned and follow Spy Vibe by clicking the Follow link at top right of this page. 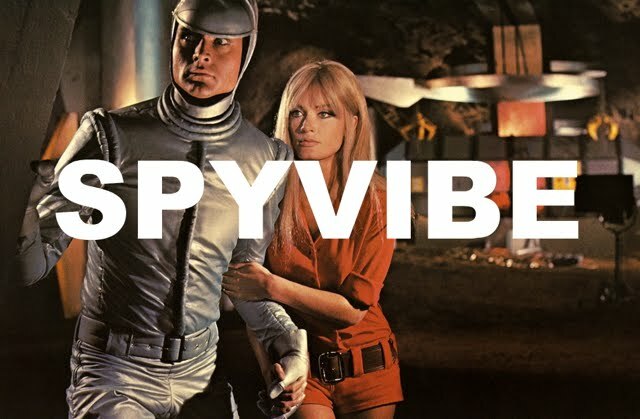 Check Spy Vibe for recent posts about our discovery of a rare Ian Fleming serialization, my review of SKYFALL, the Les Vampires serial on Blu-ray, Lucy Fleming, The Beatles first record session, Ian Fleming's desert island interview, new Ian Fleming book designs, Fantomas, Spy Smasher, Barbarella tv show, British spy comics, Piper Gates retro designs, Cinema Retro, and more.